Discover a new world without boundaries in the 6.09-inch Dewdrop HD+ display. This wide screen with a 87% screen-to-body ratio¹ provides a greater view for your videos, photos and favourite books. 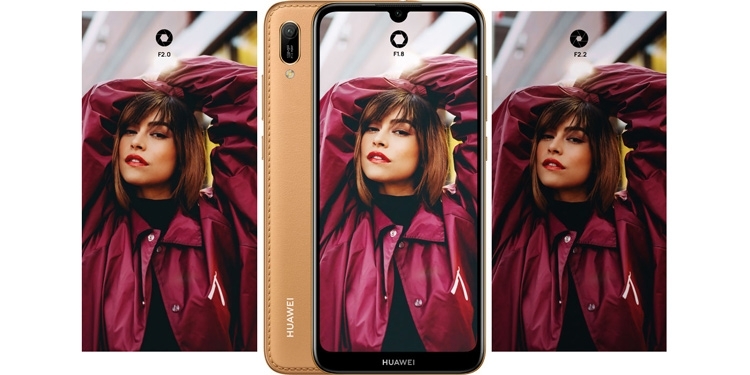 The HUAWEI Y6 Prime 2019 leverages a 3020 mAh battery with intelligent battery optimization. The software with hardware synergy works together to keep your phone going all day long.